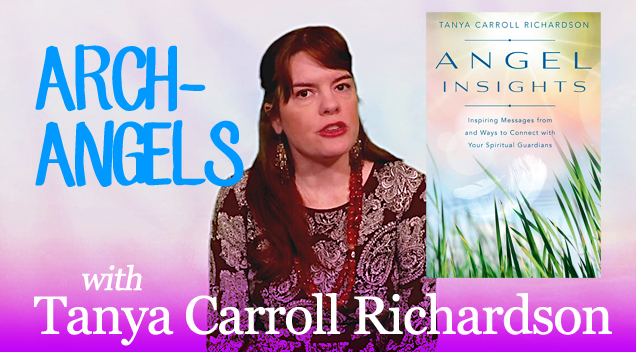 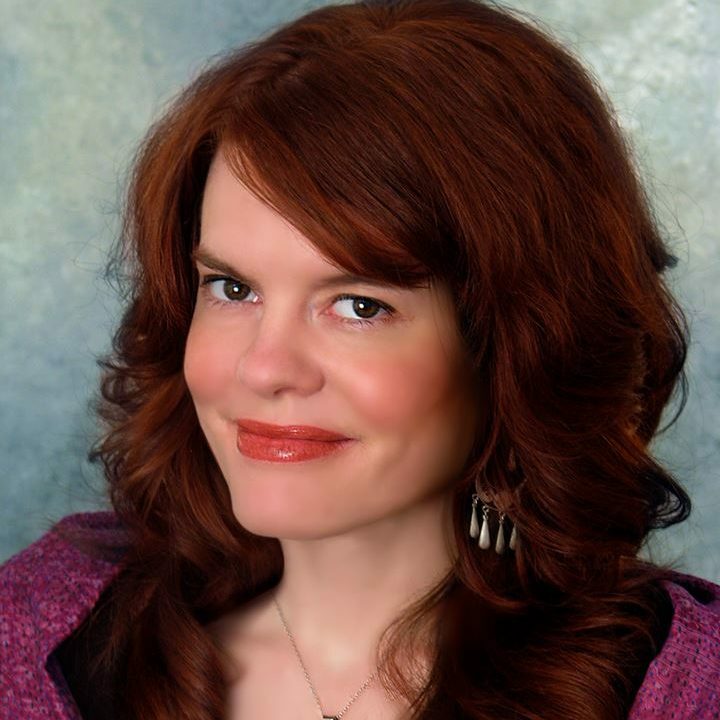 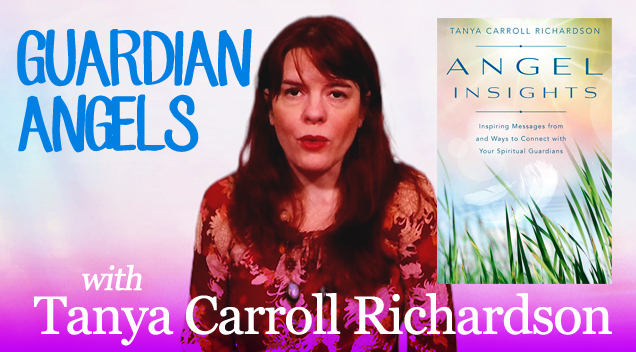 Tanya Carroll Richardson – Page 3 – For Angelic Guidance and a Closer Connection to Spirit. 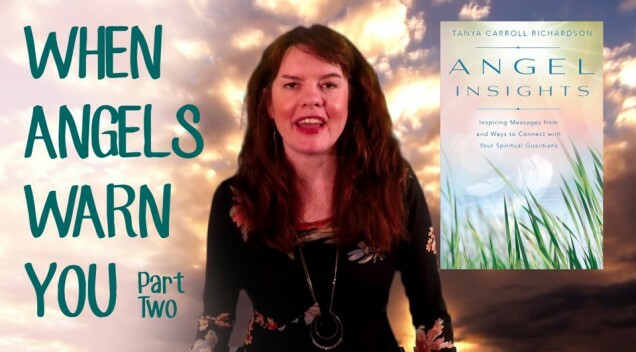 A quick introduction to Guardian Angels, and something surprising you probably don’t know about them. 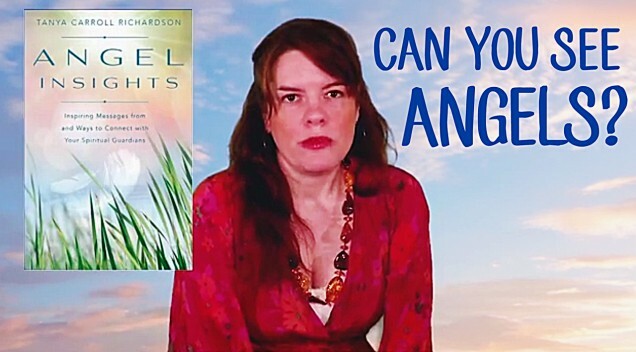 Don’t be intimidated about working with archangels. 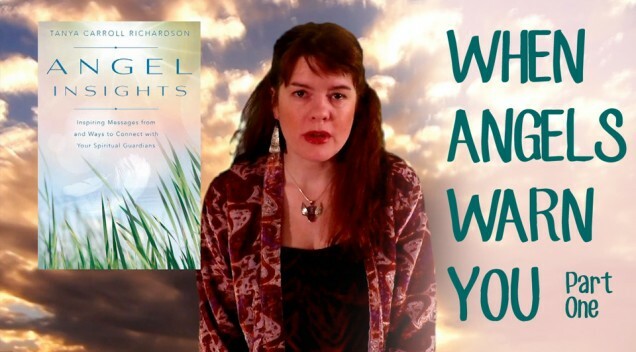 Learn more about these powerful, potent beings and how they want to help you. 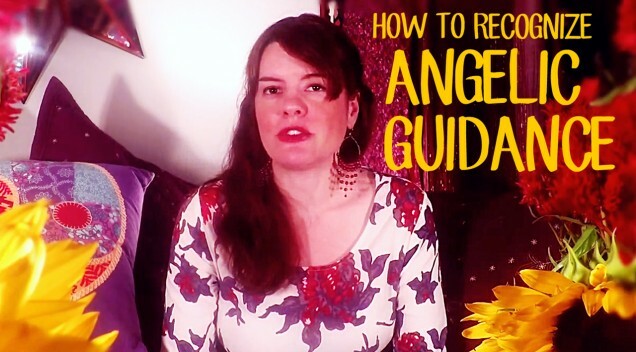 Helper Angels are special “freelance” angels, and the best part is they don’t charge a fee! 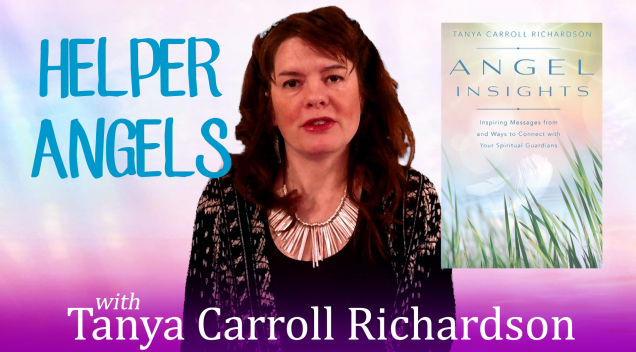 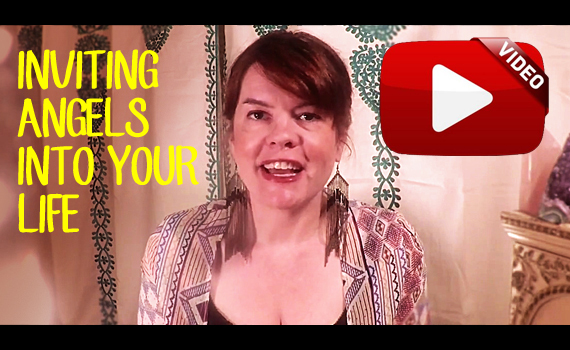 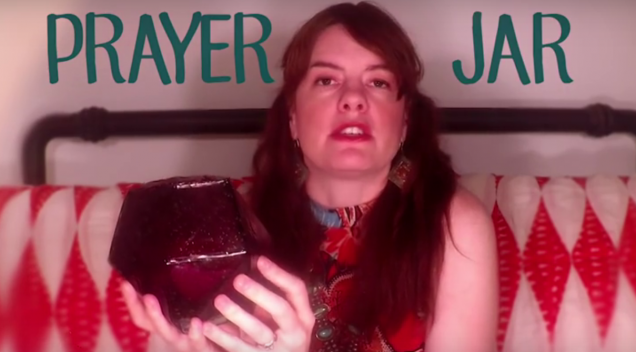 Find out more about Helper Angels in my latest Angel Video.